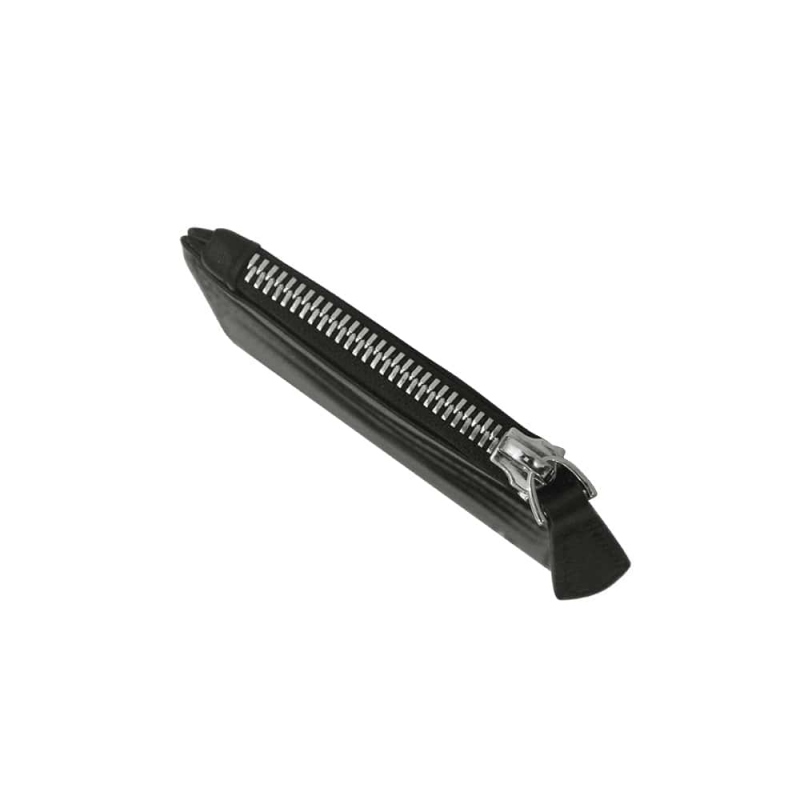 Are you looking for an all-in one solution for holding your credit/debit cards, bank notes, tickets, coins and more importantly your Identity Card? This exclusive creation by the Maison Noreve is certainly the most complete solution available. 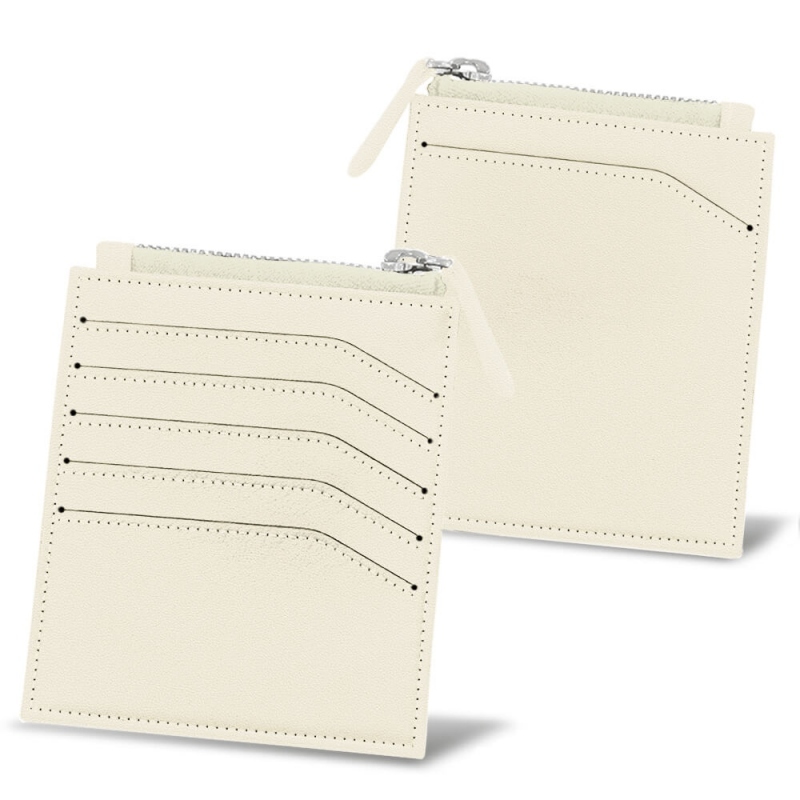 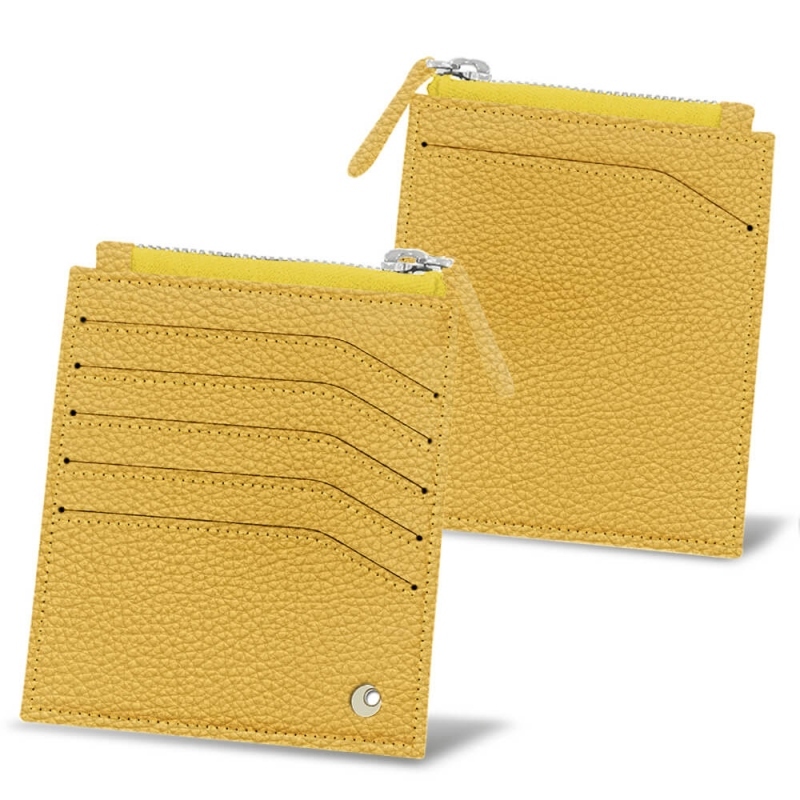 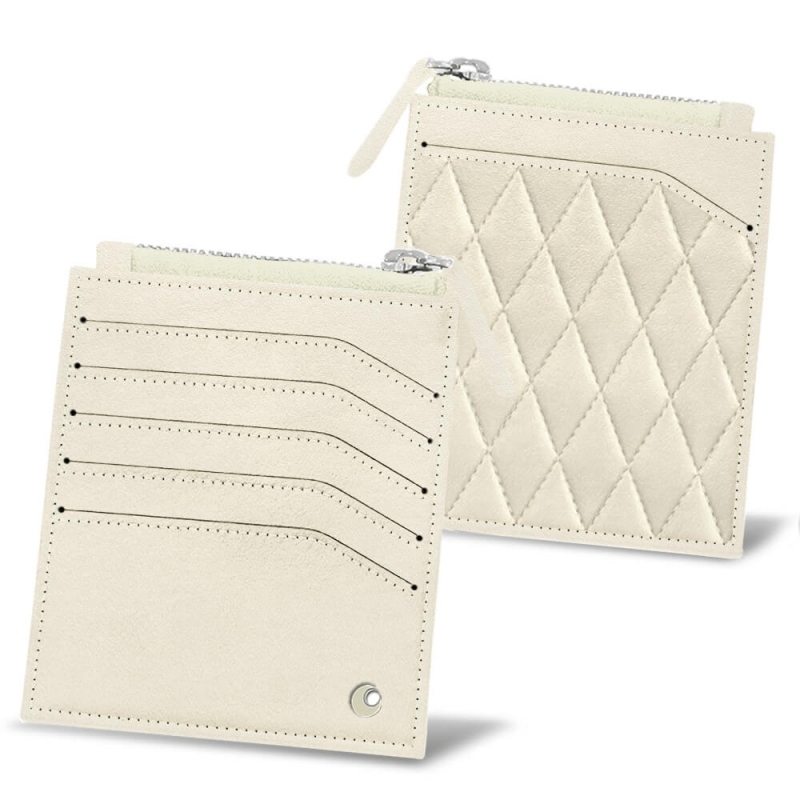 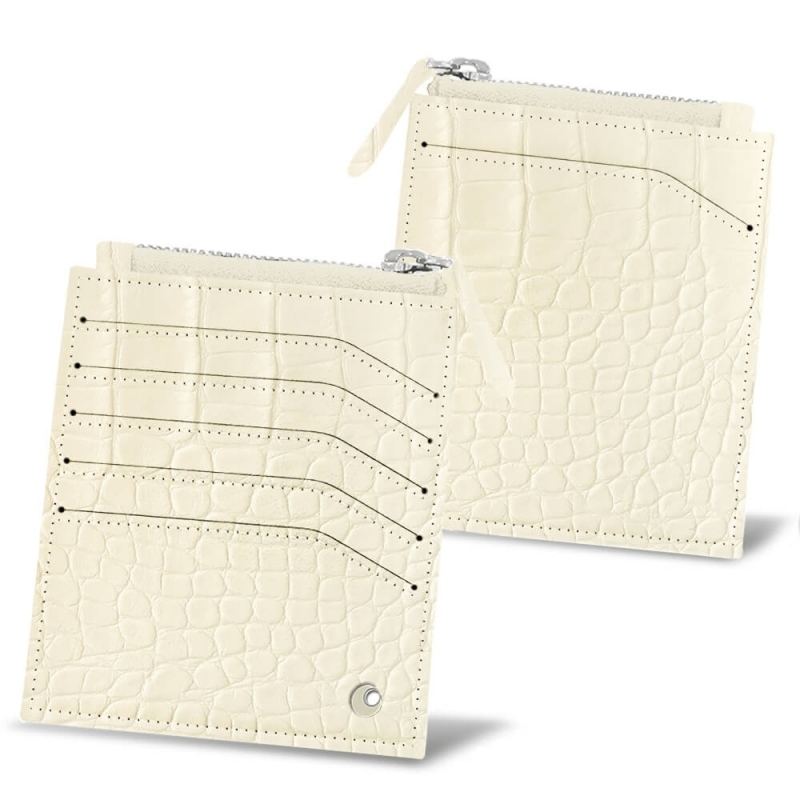 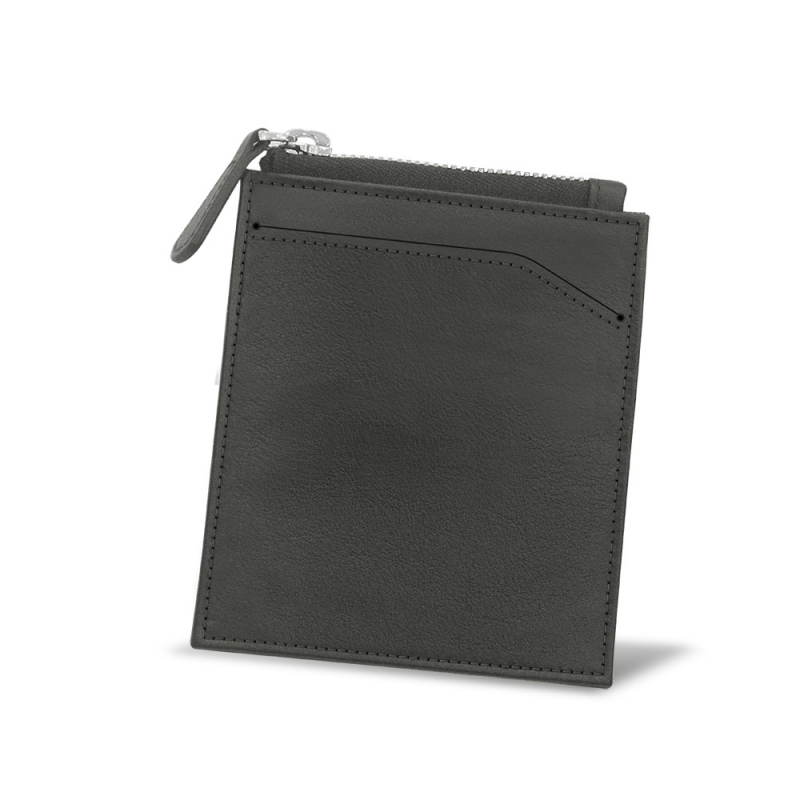 A compact wallet with impeccable finishings, to easily slip into one of your pockets, keeping the essentials close and safe when you are travelling. Thanks to our configurator, you can personalise your choice from hundreds of colours and leathers.